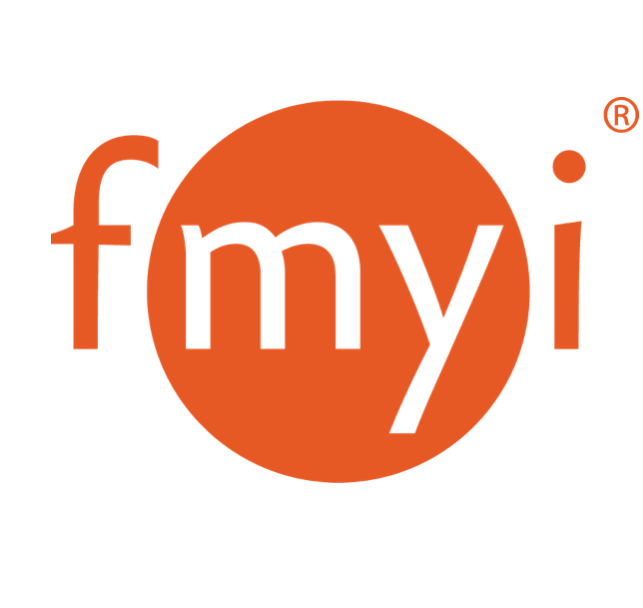 Your FMYI calendar shows you a collective and dynamically interactive view of all your different events(appointments) and tasks that are posted on all your workspaces in your site. You can also add events(appointments) or tasks directly in the calendar view. To stay organized, when you add an event, appointment or task from the calendar view, you get to simultaneously post it on a workspace. That way everything associated with a project or client stays together! But what if you haven't made a workspace for this event yet? At the time of adding an event, you have the choice to either create a new workspace (if this is the first thing you are adding about this entity) or Search for an existing workspace where this event will be posted. For example, if you are just starting to use your site and have a meeting with Anne at the bakery, click "Add event". The name of the event is "Anne's Bakery- Meet with Anne"
Next to "Add to a new workspace" where it says "Workspace name" type "Aunt Anne's Bakery" there, select options and click "add event". Then when you go to write notes about what happened at the event (appointment), from the calendar, click on the hyperlink and it will take you to their workspace. Here you can type notes, add files, tasks, links, and more appointments. Everything about the Bakery lives in this one place so you have all the information together. What if you already have a workspace and want to add an event from the calendar view? IF you've already created a workspace page "Aunt Anne's Bakery". You can still add it from the calendar view if you'd like. When you add your appointment select "Search for a workspace", type in "Bakery" and click "Search". This will bring up the workspace so that the appointment or event you are entering now will be together with everything else you have already added about Aunt Anne's Bakery. What if you want to create the workspace first and add the event directly to the workspace? Let's say you've created a workspace page for Aunt Anne's Bakery. In the post box, just click Event (or Appointment) and name the appointment, add a date, set up an email reminder if you'd like, add others who will attend the appointment (with an option to alert them right now that you've added the appt.) and click "Add". So to sum up, the calendar is an interactive one, where you can view the events you're an attendee of, tasks you're responsible for, and optionally see the main calendar if it's being used to see high level things important for your site.